Violet-purple, a bit darker on falls. 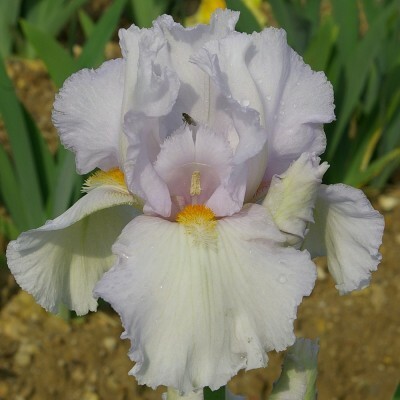 White spray around the white beard tipped violet. 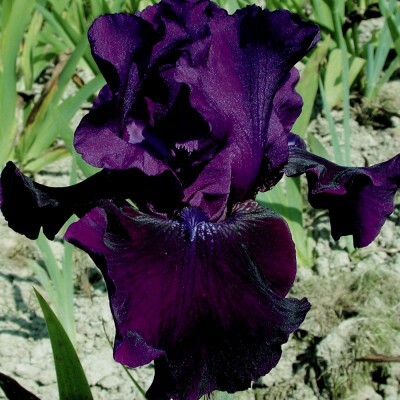 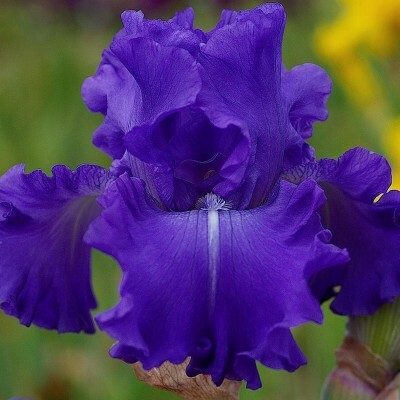 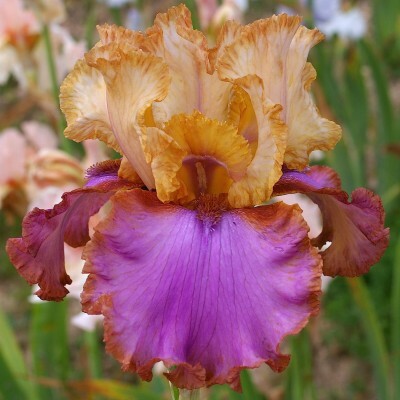 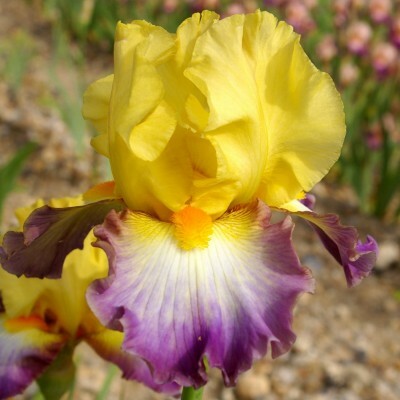 It is a vigorous grower and it can rebloom at the beginning of autumn.